Drs. 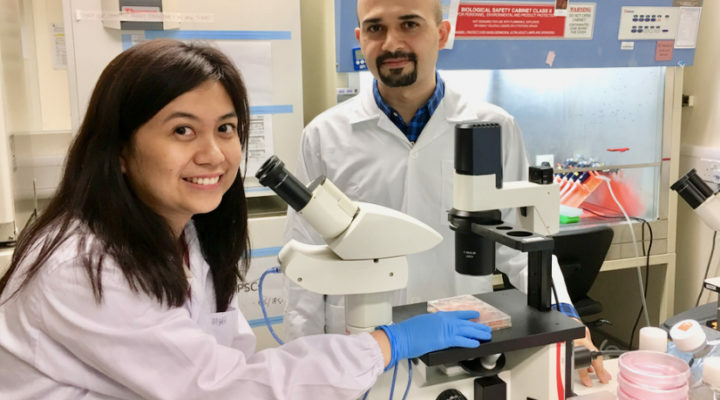 Mahmoud Pouladi and Kagistia Utami at the Agency for Science, Technology and Research (A*STAR) in Singapore have won a $67,500 research grant from FRAXA Research Foundation. Their goal is to reactivate the gene which is silenced in people who have Fragile X syndrome.